Cornwall has always had an artistic aire about it, from the Tate St Ives to the historic Newlyn School of Painting to the Iron Age stone sculptures that litter the county. Creativity, and the arts, are bound to Cornwall’s history and its culture. So if the shops, beaches, sea views, coastal walks and fine food and drink weren’t enough to lure you to this part of the world we’ve compiled an exquisite list of theatres where you can be entertained and enthralled by the performing arts. In the heart of St Ives, in a former chapel, is the St Ives Theatre. Home to the award-winning youth theatre company Kidz R Us, their mission; to get young people involved in the performing arts. In the past, they’ve performed popular musicals including Les Miserables, Oliver and Jesus Christ Superstar and Our House, the Madness musical. This year is no less exciting as their planned productions are Mary Poppins Jr and Bugsy Malone, check their website for dates and when to book. The “grown-ups” also stage productions here so keep an eye on the What’s On page of their website. 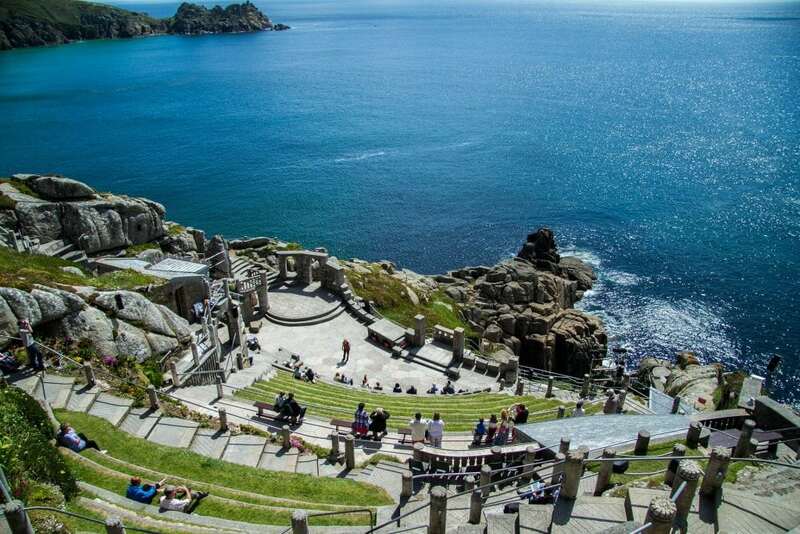 A visit to this world famous, open-air theatre carved out of the cliffs is a must, it’s a short but truly beautiful drive from St Ives; breathtaking views over the Atlantic Ocean, a spectacularly stirring location for theatre. It’s open all year round for you to explore and learn its history of which it is steeped despite being just over 80 years old. As for performances and what’s on throughout 2018; Shakespeare’s’ Henry VI, Sense and Sensibility by Jane Austen and Dr Doolittle to name a few pluses if nothing lines up with your visit chances are you’ll catch a music performance instead. The programme of productions usually runs from April to early October and depending on the weather it’s advisable to equip yourself with a blanket, waterproofs or sunblock, sunglasses etc. A stone’s throw from the harbour front, The Boathouse, once a pilchard cellar is now an independent theatre. The unassuming entrance opens into a thick whitewashed granite room with a stage and puppet boards, it is here you’ll witness a culmination of art and imagination, an invigorating experience especially in this digital age. Productions aren’t all year round so check their website. Suitable for children and adults alike with puppet shows and performances in the evening. This is a quirky and unique space so check the website and be sure to book. This theatre group started life in Cornwall back in 1980, a village schoolteacher began to run theatre workshops in his spare time, others soon became involved and before long village halls, harboursides, cliff tops and even quarry sites became their stage. They are known as an exciting touring theatre company and create fabulous performances throughout the UK. However, Cornwall is their “physical and spiritual home”, drawing inspiration from the landscape, history, people and culture. In 2010, the company launched The Asylum, a giant nomadic like structure in The Lost Gardens of Heligan. The gardens are one of many locations where you can experience a truly atmospheric performance from this touring troupe. The Acorn is located in the former Wesleyan Methodist Church in Parade Street, Penzance. In 1987 it was taken over by a small touring theatre company whose aims were to increase and expand audiences to the arts in the local community. There’s a diverse variety of live music events going on throughout 2018 as well as performance art. Intimate and friendly loved both by the artists and audiences, easy to get to and recently made fully accessible. From humble beer-crate-stage origins the group has maintained a lo-fi approach but with spectacular local, national and international performances. 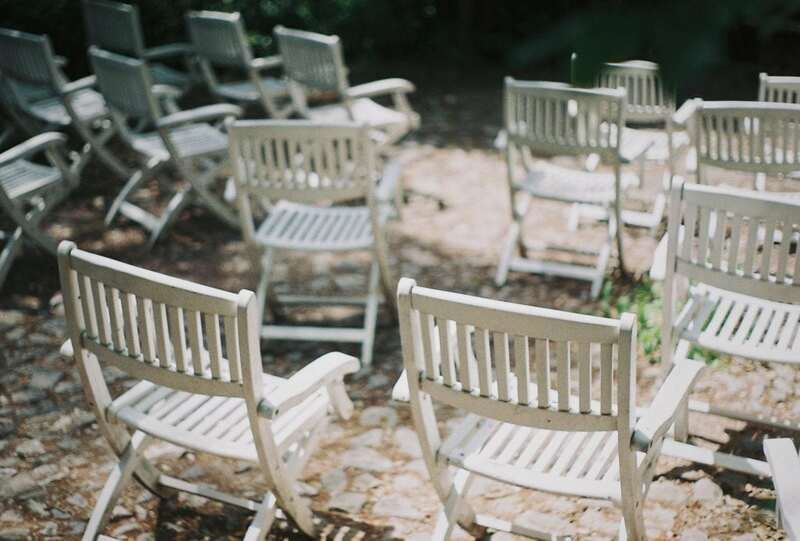 Seating for 300 people set in a beautiful park the entertainment here is perfect for warm summer evenings; there’s a fully licensed bar and they serve delicious hot food during the matinee or pre-show. From Around The World in 80 Days to the classic Pirates of Penzance (where better to see it than Penzance itself), the outside location makes for a unique experience, especially during outdoor scenes. Don’t forget to check out our handpicked selection of St Ives apartments and holiday cottages.